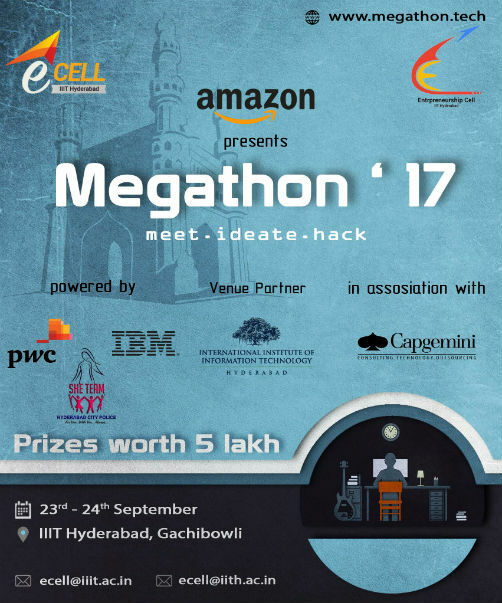 Hyderabad: International Institute of Information Technology (IIIT-Hyderabad)’s Entrepreneur-Cell (E-Cell) will host Megathon 2017 on 23rd- 24th September at IIIT-Hyderabad, Gachibowli. Jointly organized with IIT Hyderabad’s E-Cell, the second edition of this flagship event is the largest student hackathon in Hyderabad. The event last year received over 1,000 registrations and more than 450participants from across 85+ colleges across Telangana and Andhra Pradesh. Two of the winning solutions last year received mentorship from IIIT-Hyderabad’s, Centre for Innovation and Entrepreneurship (CIE) 3-month program. During the 24-hour hackathon from 23rd – 24th September, students will receive 5 problem statements divided into two categories – Corporate and Social – provided by Amazon, IBM, PwC and She Team – Hyderabad Police. The problems statements will cover topics like Smart Cities, Privacy and Security, Women Safety, Chat-bot and E-commerce. Megathon is aimed at encouraging and supporting the student community to build on their ideas with proper guidance, and foster an entrepreneurial spirit. 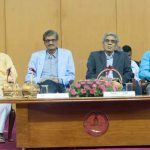 With that in mind, IIIT-Hyderabad and IIT-Hyderabad are jointly providing a platform for the student community to build solutions to challenges sponsored by the above-mentioned organizations. The participants stand a chance to win many exciting prizes and also get to interact with experts from these organizations. The outcomes from the hackathon go beyond the solutions that the participants build, in the form of internships, mentorship and incubation opportunities with the sponsoring organizations and the potential of these solutions to be used by millions of users. Students stand a change to win over 1.5 lakh of cash prizes, Amazon gift vouchers,and seed funding of Rs. 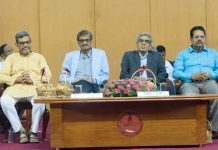 5 lakh from the Centre of Innovation and Entrepreneurship (CIE), IIIT Hyderabad.